Swaziland currently has the world’s highest rates of adult HIV infection. The productive generation is impacted most severely, with the projection of thousands of children becoming orphaned and destitute. 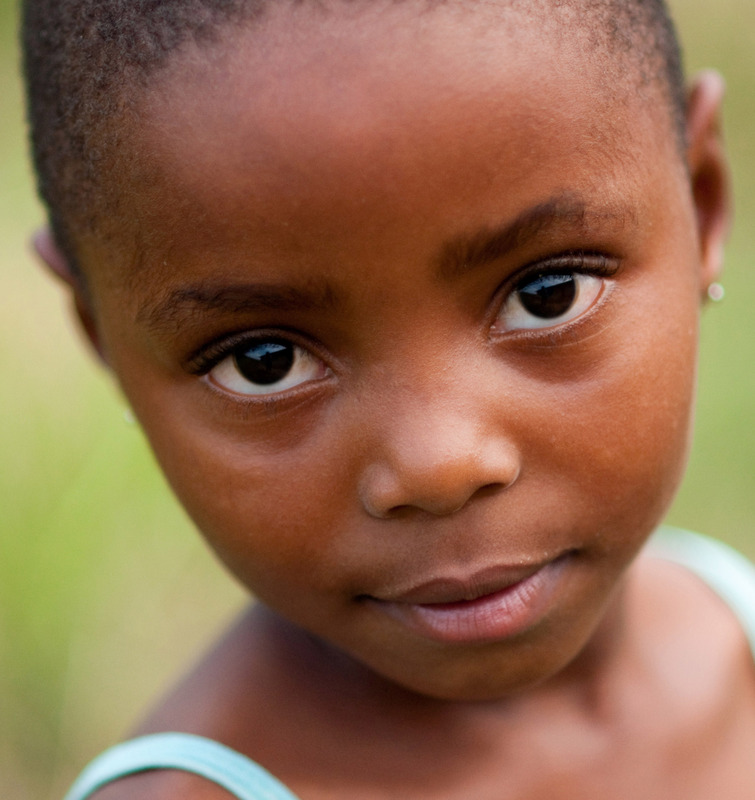 Communities are faced with the overwhelming problem of caring for these children. Several organizations are servicing child-headed households and supplementing extended families that are caring for additional children. However, there are a number of children who are too young to care for themselves, have no homestead rights, or have no extended family willing or able to provide for them. There is an urgent need to rescue, protect, and empower these children! Purpose: To provide a permanent, loving, stable home in a Christian environment for those children who are orphaned or abandoned, and have no other alternative for care. Goal: To develop well-adjusted, self-reliant young people who are properly adapted to their culture, ready and eager to join the community as responsible adults. Procedure: Children must be referred by Ministry of Health and Social Welfare personnel. Young children with relatives unable to care for them — as determined by Child Welfare personnel — will be given our consideration and help as we are able. 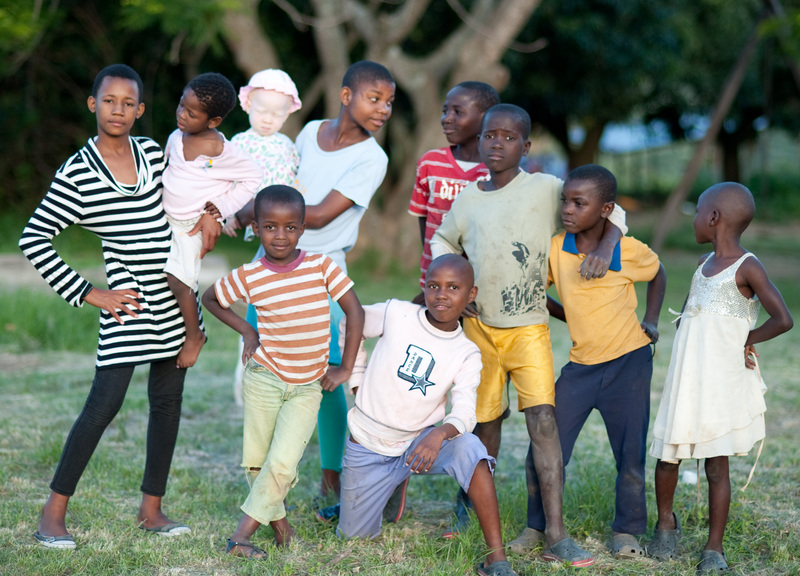 Children are placed in a family setting, with no more than 8 – 10 children, with their Swazi parents. The parents will be married couples or a single mother who are free to give themselves to these children as parents in every sense of the word. They will live in a single-family home that is developed for this purpose. Each family will operate as independently as possible. They must function as any other family in their culture, doing all they can to provide for themselves. Seeking to achieve self-reliance in food security, they will be expected to cultivate their properties, maximizing income-generating opportunities (e.g., vegetable gardens, small animals, etc.). Excess produce may be sold to supplement the household budget. Other income-generating projects will be explored. Home parents receive training and support on a weekly basis. Relevant practical, spiritual, and counseling issues are addressed in these half-day sessions. HIV+ children are, to the extent possible, integrated in the family and cared for by the mother/parents who receive basic training for the purpose. These new homesteads will be demonstrated as models to churches and other groups who would like to establish similar projects. African Leadership Partners will provide as much assistance as possible to such initiatives. Children must be referred by community leaders, health officials or established organizations and approved by Ministry of Health and Social Welfare personnel. Young children with relatives unable or unwilling to care for them – as determined by Child Welfare personnel – will be given our consideration and help as we are able. Role of African Leadership Partners, Inc.
African Leadership Partners, Inc., ALP, (a USA-based, non-profit Christian organization) has initiated Likhaya Lemphilo Lensha. Initially funds will be generated through African Leadership Partners and other available sources for the development of the homes and the living expenses of each family, including schooling costs. One resident home begun in December 2001. Currently staffed by a housemother caring for 11 children. A second resident home opened in March 2003. Presently 11 children are cared for by a housemother. A third resident home opened in January 2006 as is currently caring for 8 children. A fourth home opened in January 2007. There are 9 children in this new home with their housemother. In 2003 a 78-hectare (195 acres) farm was purchased at KaMfishane, in Shiselweni District. Two families were moved to new structures on this property in January 2004. With funding received from various sources, including the US Embassy, Rotary International, and private sources, initial water and sanitation systems were been developed. 3 Phase electricity was also supplied by mid-2004. In late 2006 a borehole was completed, providing better water for household consumption. The stream flowing through the farm was tapped in early 2004, with systems there improved several times since, giving a generous supply of agricultural water. Extensive storage and distribution systems have been added. House plans were drawn up using sustainable, low-tech materials and designs, with construction of two residences complete during 2004. The third and fourth home used more conventional materials. The Ministry of Agriculture has provided many services to the project. Several agricultural advisors are providing ongoing advisory services. Most recently a vegetable seedling nursery has been developed, funded by NERCHA, which provides multifaceted impact to New Life Homes, as well as OVC homesteads and farmers throughout Shiselweni District. A new entity has been established and fully registered with government, “Likhaya Lemphilo Lensha (Pty) Ltd.”, to hold ownership of title deed properties. “New Life Children’s Homes” has also been registered as a non-profit entity. It is anticipated that this locally led organization will have full responsibility for the oversight of the orphan home project as a cooperative effort of the Christians and churches of the nation. African Leadership Partners, Inc., will remain a partner in this undertaking for the foreseeable future. A founding Board of Directors for New Life Homes has been gathered from a cross-section of concerned Christian leaders, representing a number of church partners. A pre-school was started at the farm in 2004. Though open to the community, enrollment was limited by shortage of space. A primary school was started in 2009, providing for Grade 1 & 2, with an enrollment of 11. The next year Grades 3 to 4 were added. Expansion was complete by the end of 2012 with three candidates writing and passing the national exam. In 2013, total enrollment was 70 with a majority coming from the surrounding community. Since 2005 several “Caregivers Training” seminars have been organized and offered to the larger community, bringing together leaders and staff from up to 15 children’s residential operations. Highly qualified professionals are brought in as primary facilitators, in addition to many local resources, providing valuable development opportunities for those giving themselves to such work.